With the rapid growth of the label and increasing success of artist management, Chocolate City has proven to be a hub of talent exploitation, and manifestation. It is no surprise that a lot of youth, internationally and locally, have reached out to be signed to the label, in hopes of achieving their dreams. So far, Chocolate City has an all-male cast as its line up, and the general public have bugged the label to sign a female act. Chocolate City, known for setting trends, decided to bide their time, and look out for the girl that possessed qualities of a Choc BOI – Bold, Original, Innovative. Pryse is a talented Nigerian rapper who is eager to follow the footsteps of her fellow label mates in creating music that would not only entertain, but influence the public. Born and raised in Port Harcourt, Rivers State, Princess Esindu a.k.a Pryse, started rapping in church at the tender age of 10. Pryse always knew she wanted to be a musician; encouraged by her family who own and run Frontline TV Studio in Port Harcourt, Pryse took a keen interest in entertainment. Pryse knew she had to nurture her passion, so she went to study media in Nottingham, UK. While in the UK, she took up writing her own songs, and co-producing with her older brother. 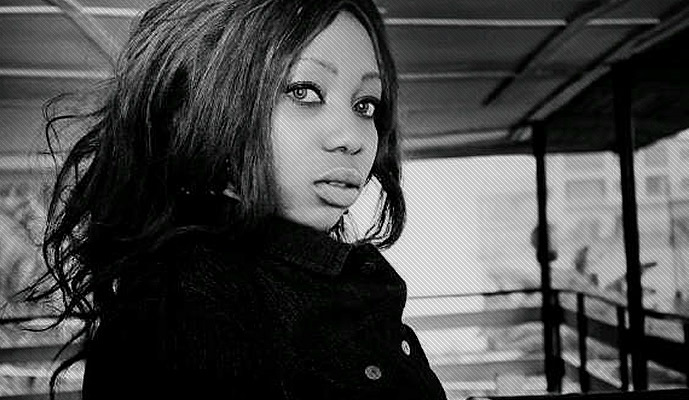 When asked who her influences are, Pryse lists, Jay Z, Drake, Lil Wayne, and M.I – it is precisely the admiration for M.I that led her to work her way to be signed by Chocolate City. In an industry where female emcees are outnumbered by men, Pryse is sure she will keep the torch blazing for the young ambitious women out there.